Advanced Dentistry with Traditional Values™ New Patients Welcomed - Call Now! Here at Bay Breeze Dentistry, you can expect modern dental care paired with old-fashioned friendliness. 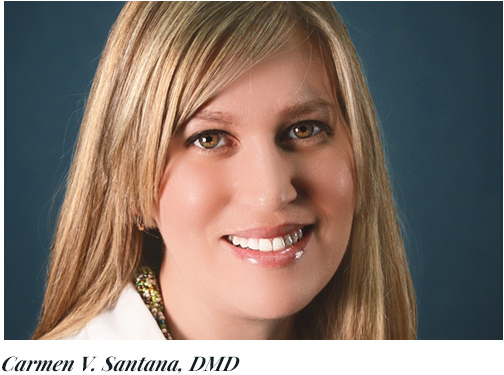 Our dentist, Dr. Carmen Santana, is a trained expert in dental medicine with over 15 years of experience. She and her team of caring dental professionals can help you achieve the beautiful, healthy smile you deserve. If you’ve ever suffered from a chronic headache, tinnitus, TMJ disorder, vertigo, or dizziness, the TruDenta® system can help. With in-depth diagnostic methods and non-prescription solutions, Dr. Santana can help you live a more pain-free life. The TruDenta® treatment methods are non-invasive and aren’t habit-forming, as opposed to traditional methods like painkillers. Trigger point manipulation, cold laser therapy, and ultrasound are our primary treatment methods. 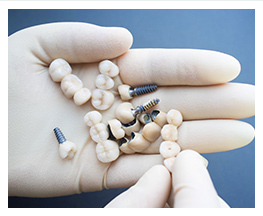 We fabricate and place implant-supported restorations. This means your crown, bridge, or dentures will benefit from the support of dental implant posts.Implant posts act as artificial tooth roots. They give your restoration added support, making it sturdier than an unsupported restoration. 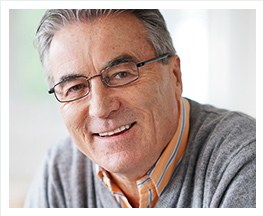 Because implant-supported restorations are secure, they tend to last longer, too. Whether you’d prefer simple teeth whitening or a whole smile overhaul through veneers, Dr. Santana can give you a beautiful, confident smile. 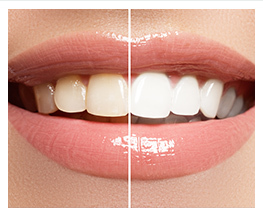 We also offer crowns and composite fillings on a same-day basis. You can enjoy a beautiful smile in just one office visit. For more information about your treatment options with us, please continue to browse our site and give us a call for details.